My grandma is going through the herculean task of downsizing her possessions. She recently gave a bunch of yarn to Teresa. 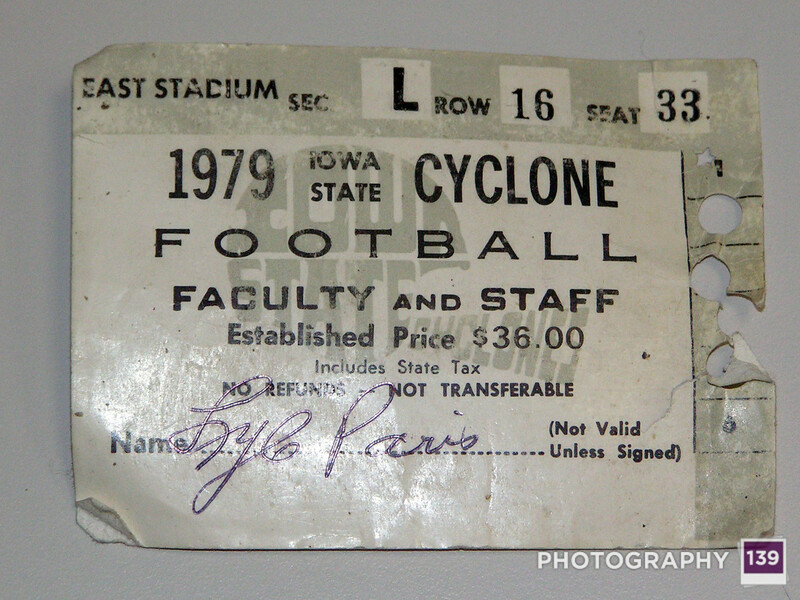 When Teresa was going through the yarn she found our grandpa’s Iowa State football season ticket from 1979. 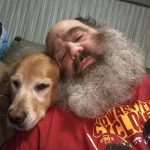 I started attending Iowa State football games with my grandpa in 1983. I’ve had season tickets ever since. I was very interested in this ticket. One of the more interesting things to me about this ticket is the price: $36.00. To renew my season tickets this year the price of the ticket is $300.00. For the right to even renew those tickets I have to make a $1,000 donation to the Cyclone Club. I don’t think the term inflation begins to cover it.